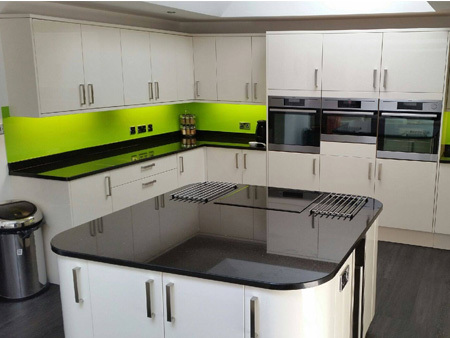 There are many reasons – practical, economic and aesthetic – why Granite, Marble and Quartz stone are so often the best choice for kitchen worktops, bathrooms and hearths. 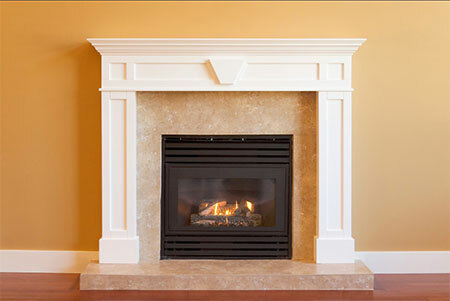 At Marble Supreme we provide master craftsmanship in stone. 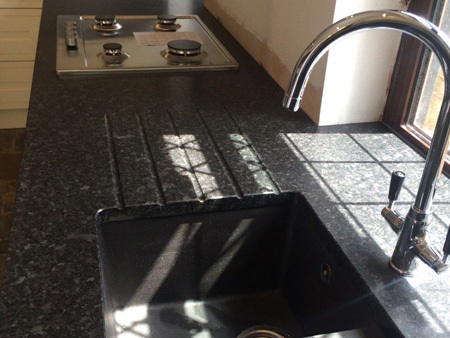 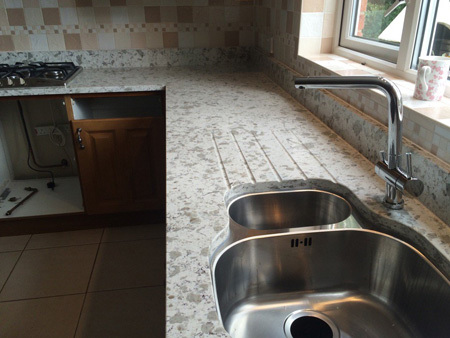 Whether you are looking for new stone worktops for your kitchen or bathroom, we offer a range of materials to suit your needs. 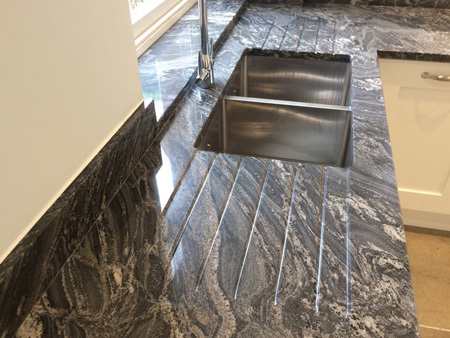 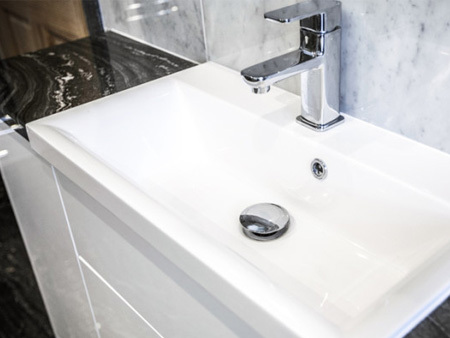 With over 20 years of experience, we produce a wide range of products from beautifully crafted granite worktops and flooring, right through to bespoke stone fireplaces, vanity tops, splash backs and sink surrounds. 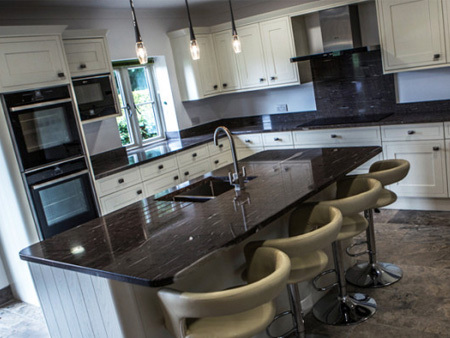 We provide a complete service, from sourcing just the right stone, through to crafting perfectly-fitting, beautifully finished kitchen worktops. 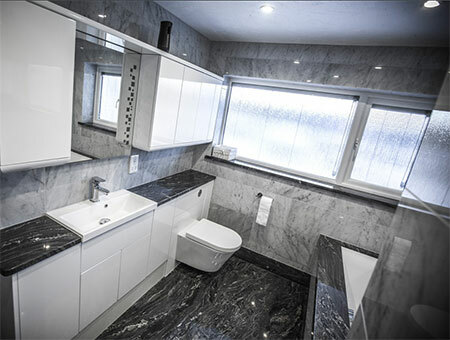 We work directly with home owners in Bristol, Bath and the South West, as well as having excellent relationships with contractors for refurbishment and new-build of hotels, bars and offices. 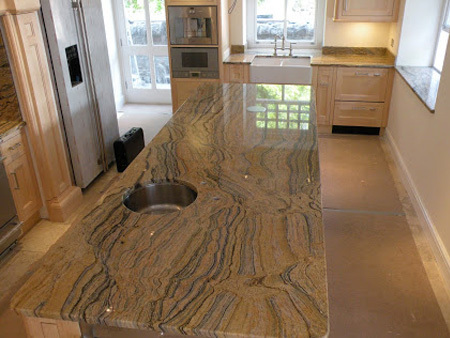 As a leading supplier of granite worktops bristol, we pride ourselves on delivering the very best in granite, marble and quartz stone. 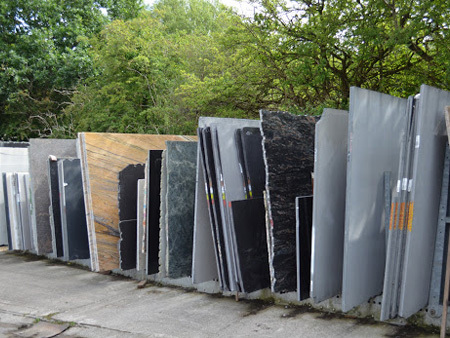 Whats more our wealth of experience in the industry is always on hand to help you find the right stone for your kitchen worktops, bathroom flooring or commercial projects. 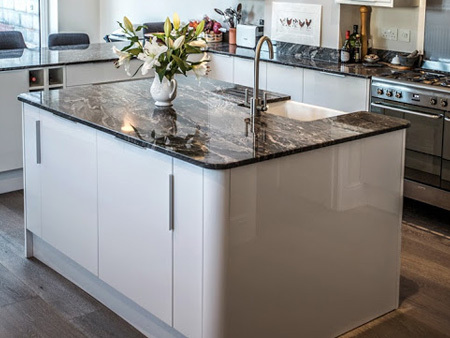 If you would like any further advice on our range of granite, marble or quartz stone and products then simply get in touch with one of our friendly team or come visit our Bristol Showroom today!